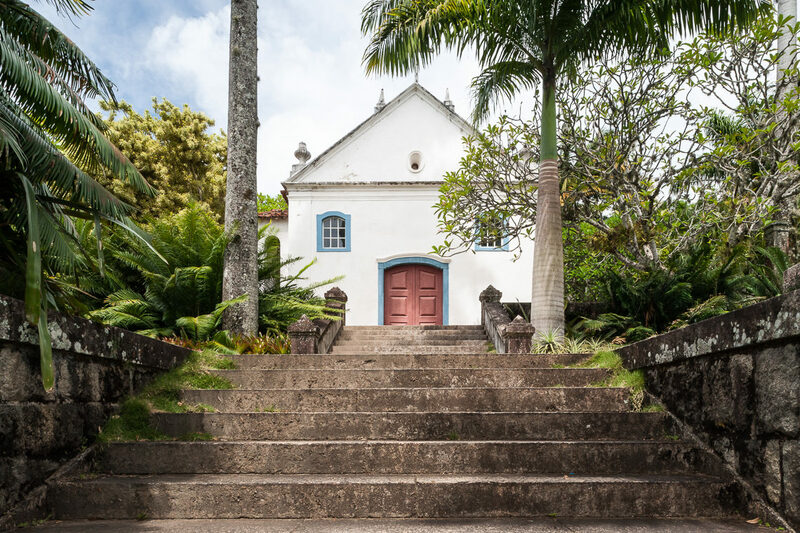 The Roberto Burle Marx Site is a 365,000m² property, reminiscent of a 18th century farm, located in the Barra de Guaratiba neighborhood on the outskirts of Rio de Janeiro. 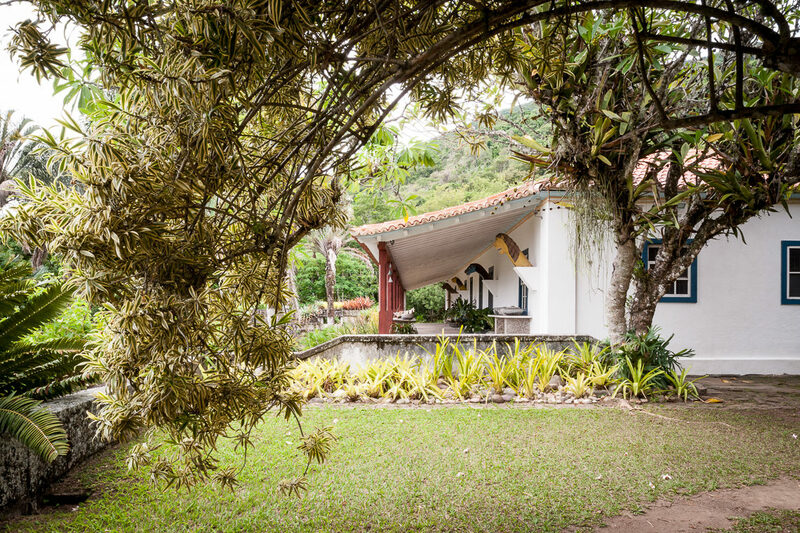 In 1949, Burle Marx and his brother, Siegfried, acquired the property formerly named Santo Antônio da Bica. 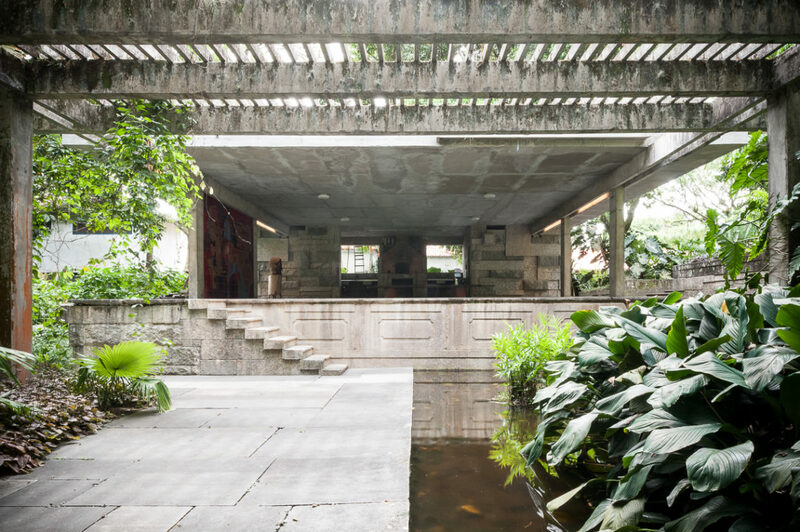 The site was the Burle Marx residence from 1973 till his dead in 1994, and in 1984, he donated it to the National Historic and Artistic Heritage Institute (IPHAN). 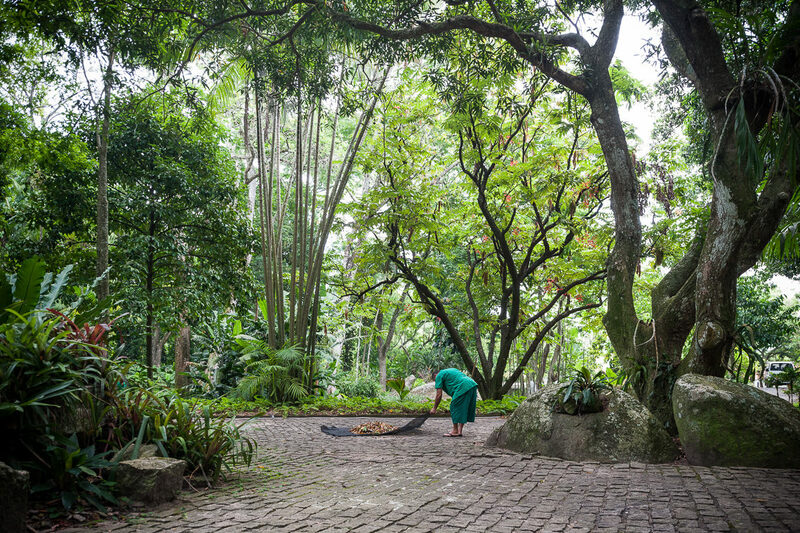 In addition to his extraordinary botanical collection – with about 3,500 native and exotic species from Brasil and abroad collected by Burle Marx throughout his life – the site includes a series of buildings of various historical periods – the XVIII century farm renovated by Burle Marx; the XVIII century chapel restored with the help of Lucio Costa; the Loggia, and the Reception Hall, with painted tiles by Burle Marx; the reflecting pool, waterfalls and pergola, built by the architects Rubens Breitman and Harold Beltran in the 1960s, and the Painting Studio. 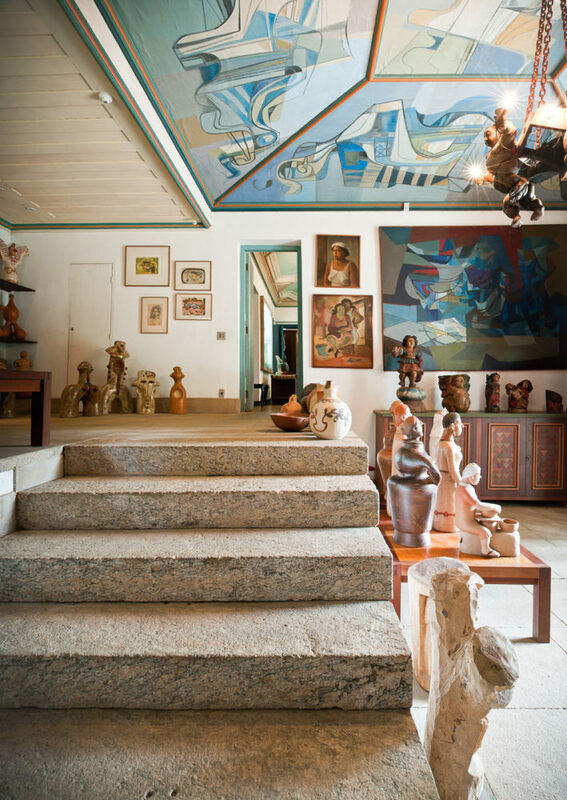 Moreover, it hosts the most important collection of Burle Marx’s artworks, as well as his library and personal collections (sacred art, pre-Columbian pottery, etc). 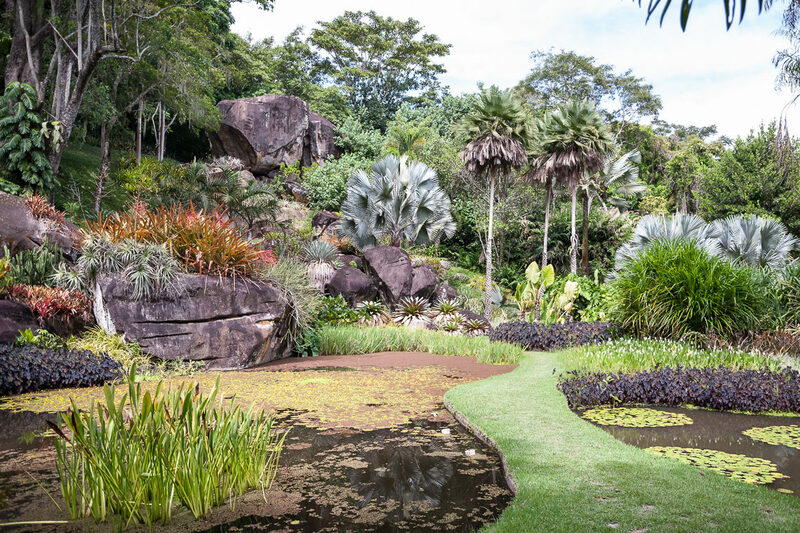 Burle Marx incorporated his botanical collection and new constructions to the Site, respecting both the physical aspects and the social life entailed to them. 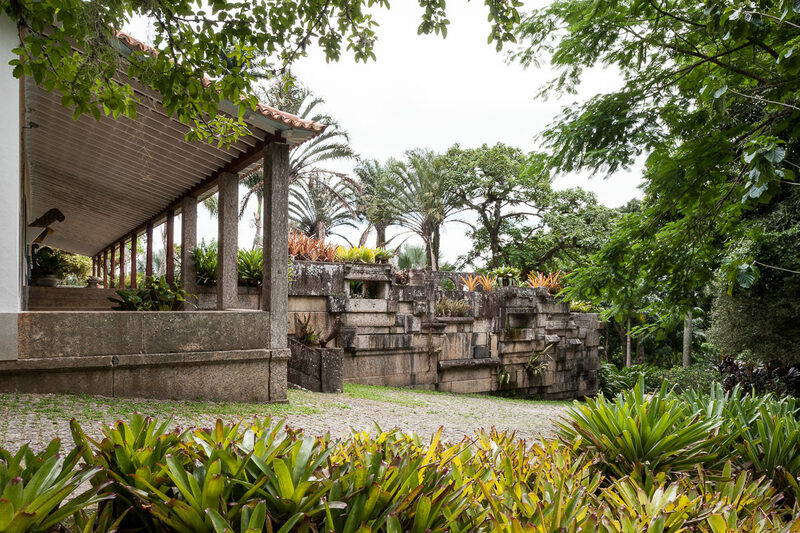 The Roberto Burle Marx Site is an exceptional place of memory, as well as witness of the creation processes and experimentation of modern landscape. 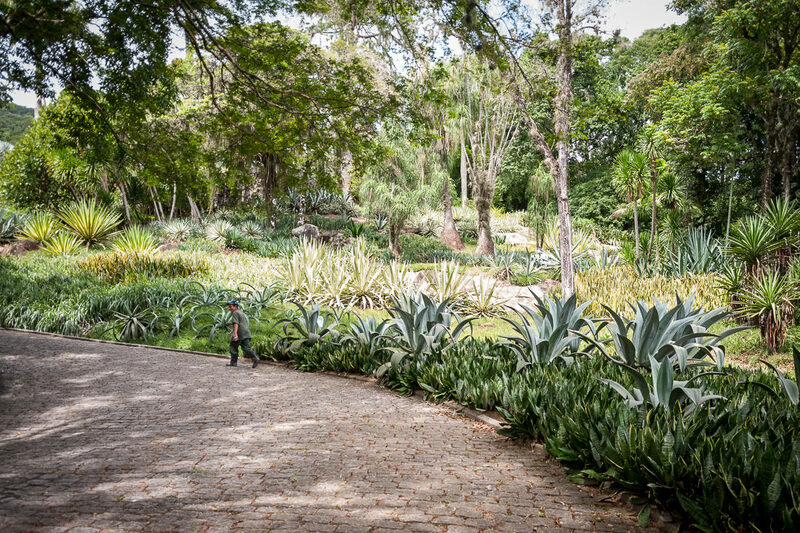 His landscaping experiments were done at the Site, which is a testimony of the development of the tropical garden. 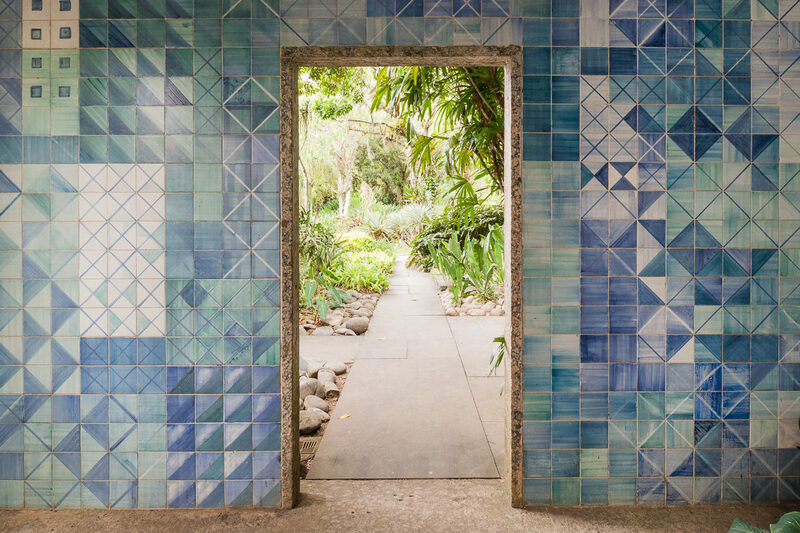 Guided by a self-developed aesthetic-philosophical perspective, the intellectual work of Burle Marx produced a change of the worldwide paradigm in landscape, the modern tropical garden, which has become a model of innovation, adopting the tropical exuberance as building criteria, with the intensive use of native flora, incorporating cultural references and pursuing its integration with the surrounding natural environment. 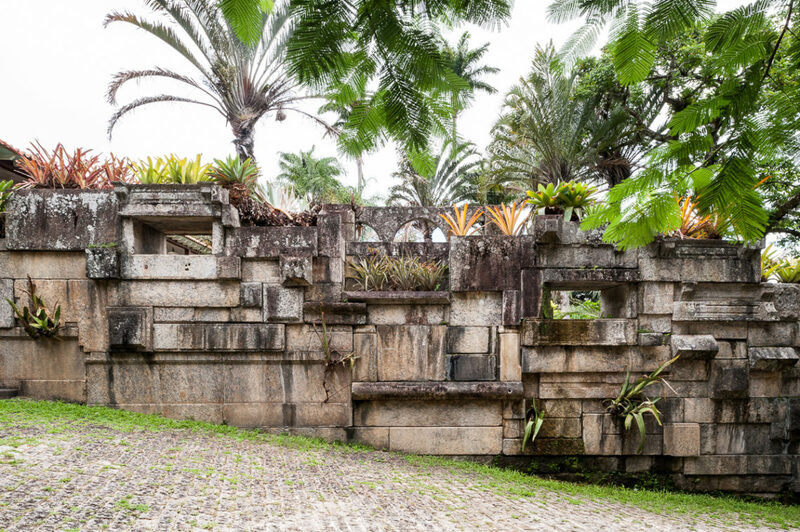 The Burle Marx Site tears away the boundaries between the material and the immaterial heritage, between popular and high art. 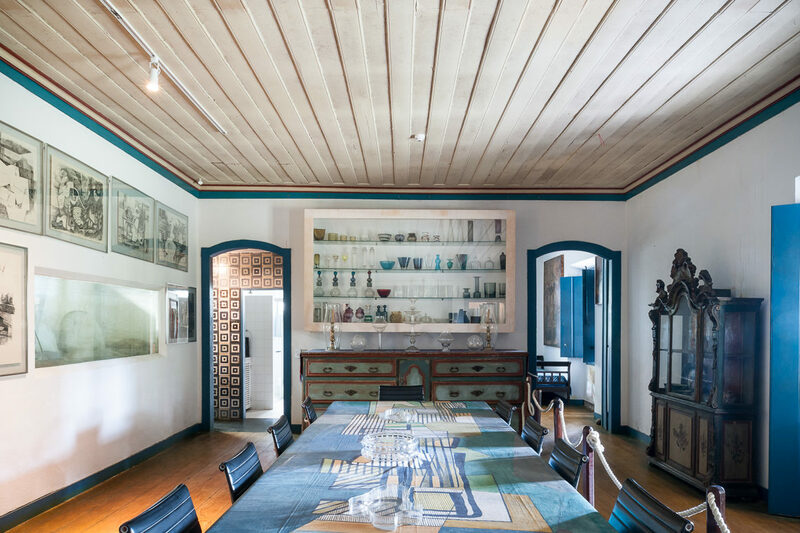 Ultimately, the Site conveys, tangible, intangible, historical, aesthetic and scientific values, in dialogue with the Brazilian Modern Movement in a visionary and integrative way. 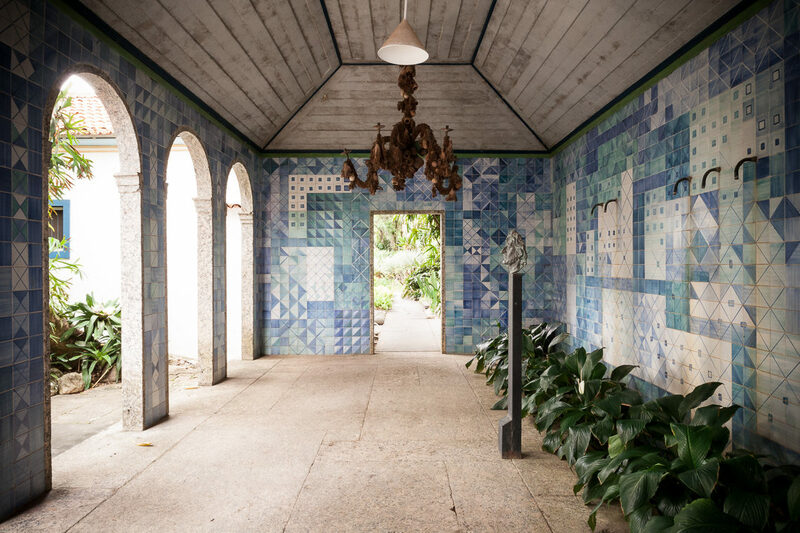 This text is an excerpt of the application for the recognition of the Sítio Roberto Burle Marx as a World Heritage Site made by the Permanent Delegation of Brazil to UNESCO on 30/01/2015. 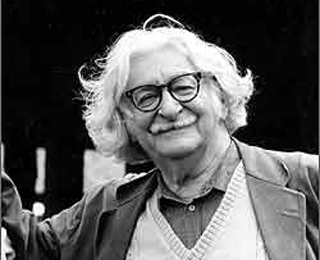 Roberto Burle Marx (São Paulo, 1909 – Rio de Janeiro, 1994) was a landscape architect, ecologist and artist. 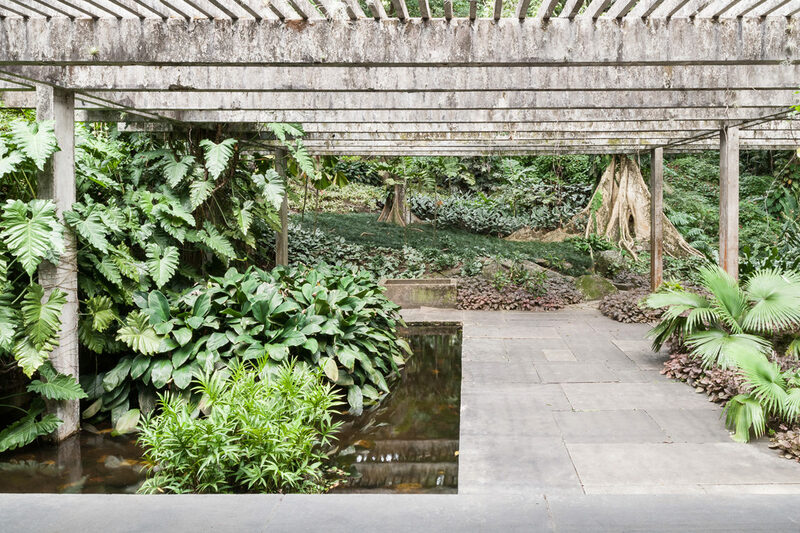 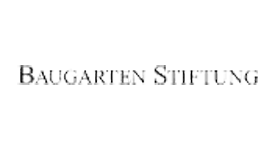 He studied art in Germany, where he became interested in the tropical plants at the Dahlem Botanical Gardens. 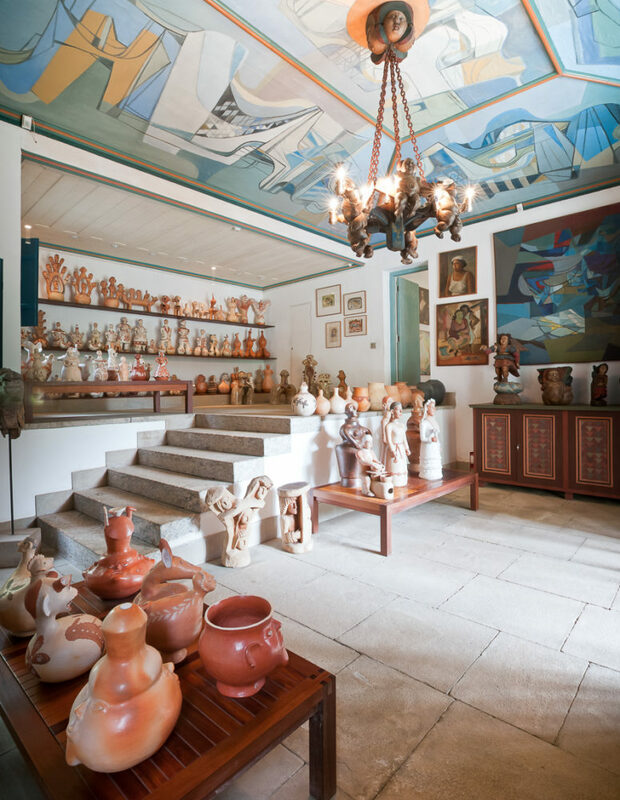 After his return to Brazil in 1930, he studied at the School of Fine Arts in Rio and started his tropical plant collection. 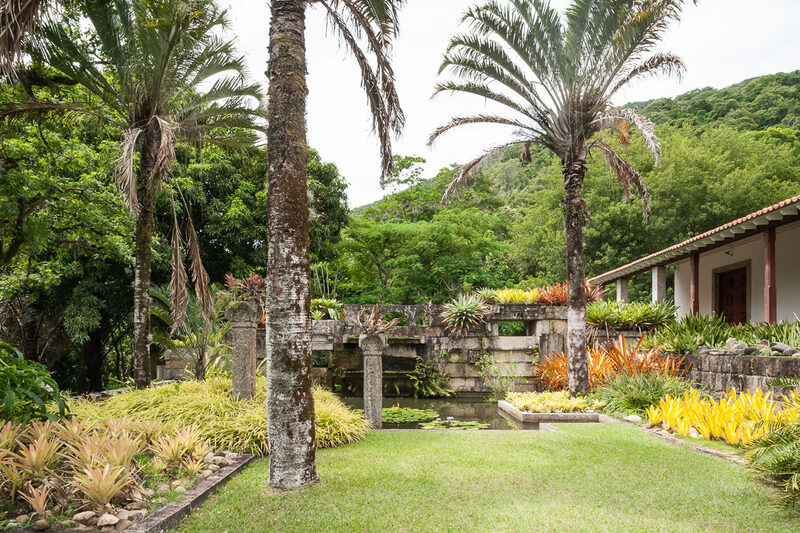 He was a pioneer in ecology and his work had a great influence on tropical garden design. 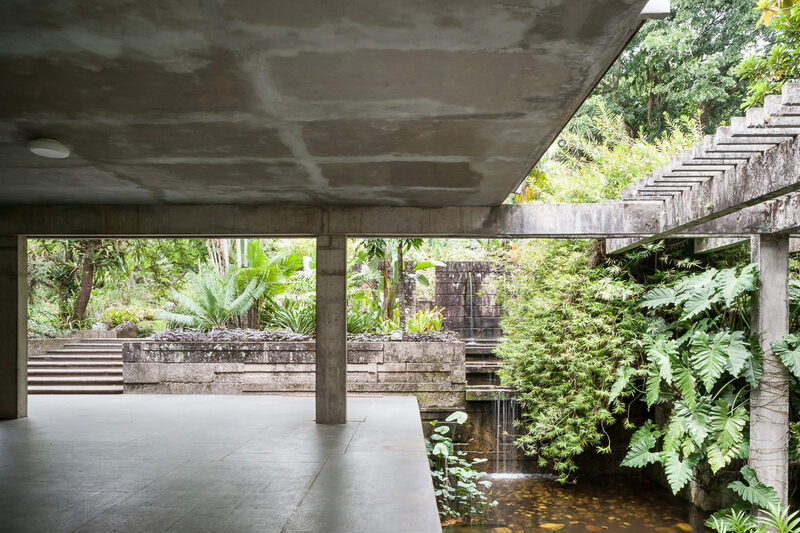 He designed his first garden for the house of Lúcio Costa. 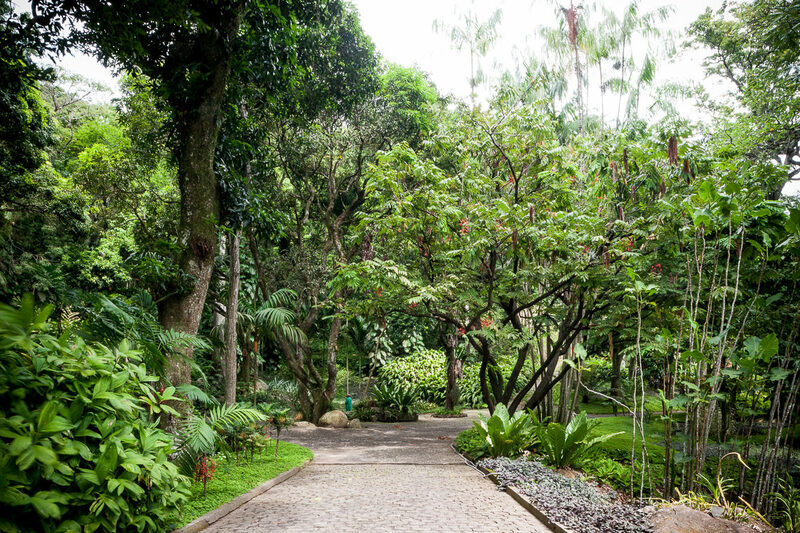 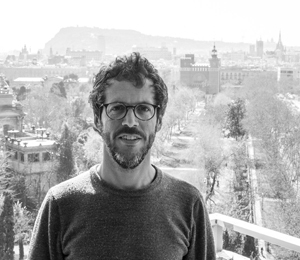 Among his landscape work are the Flamengo Park along Rio de Janeiro’s waterfront (1962), the gardens for the UNESCO Building, Paris (1963), the Ministry of Foreign Affairs (1965), and the U.S. Embassy in Brasília (1967, 72).